Our arbequina extra virgin olive oil is highly sought after by the best restaurants in London: a fruity and buttery olive oil that will make your food taste incredible! Its intensity combined with its sweetness results in a variety of aromas, including banana, apple, tomato and nuts. 100% Arbequina olives are used to create our olive oil, which is extracted via cold pressing and purified through a decantation process. Each bottle contains generations of tradition and experience and is a tribute to the people of the Priorat Region (in particular to Neus de Mas Callot, the grandmother of the company’s founder). Fresh, elegant and smooth, but intense at the same time. 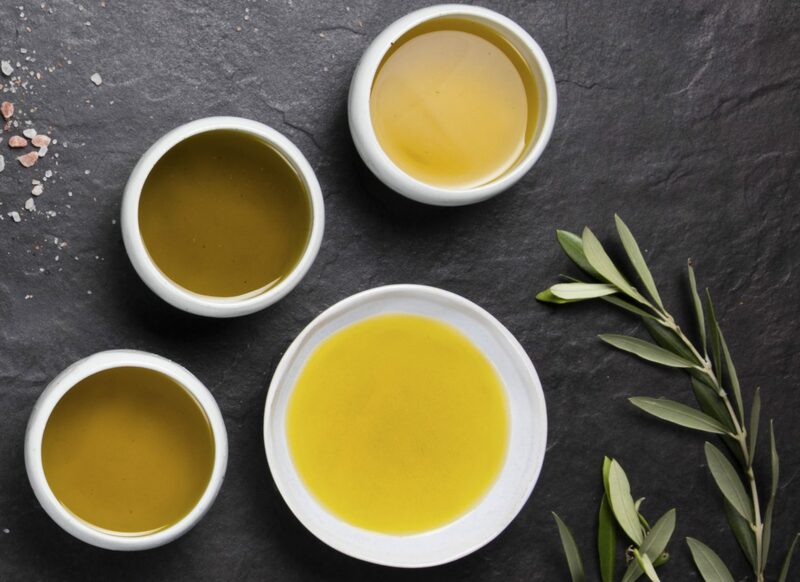 If you would like to know more about our olive oil options please contact a member of our team today.